The government on Thursday cleared a proposal to replace DGCA with a new aviation regulator with full operational and financial autonomy. The proposal was cleared at a meeting of the Union Cabinet, sources said here. The new regulatory body would be called the Civil Aviation Authority (CAA) and would replace the Directorate General of Civil Aviation (DGCA). It will administer and regulate civil aviation safety and manage safety oversight over air transport operators, air service navigation operators and operators of other civil aviation facilities. Noting that DGCA had limited delegation of financial powers and hence was “incapable of making adequate structural changes” to meet the demands of a dynamic civil aviation sector, the sources said this necessitated its replacement with CAA that would have more administrative and financial powers to deal with the fast-changing aviation scenario. 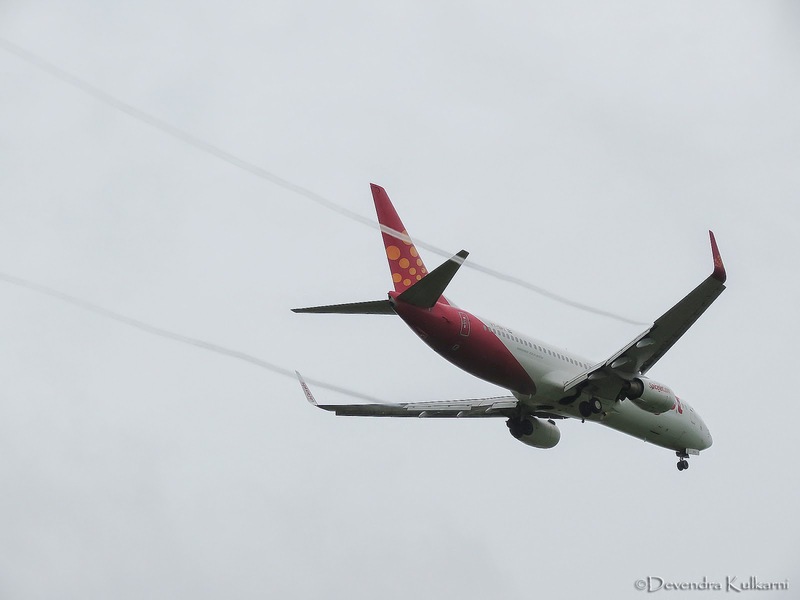 CAA, like DGCA, would also deal with matters relating to financial stress on safety of air operations, as witnessed in connection with the bankrupt Kingfisher Airlines in October last year. Issues relating to consumer protection and environment regulations in civil aviation sector would also be addressed by CAA, according to the draft legislation. The CAA is being established to meet the standards set by UN’s International Civil Aviation Organisation (ICAO) and in line with aviation regulators in other countries like the Federal Aviation Administration of the US and the UK’s CAA.